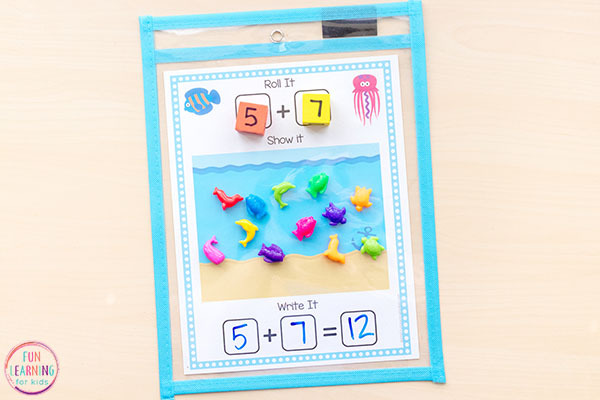 We are loving these fun ocean addition and subtraction mats right now! 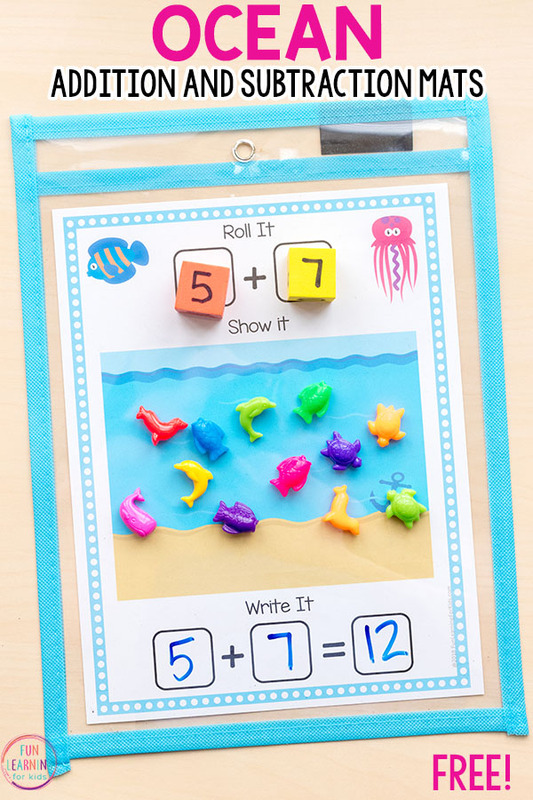 If you are looking for an ocean theme math activity for your math centers, you should check this out. 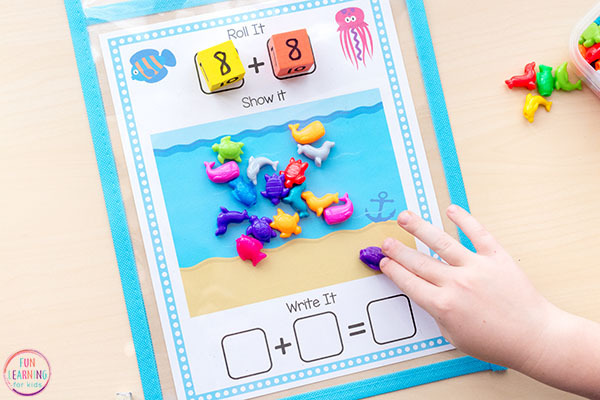 These roll, show and write mats are hands-on, engaging and effective for students in kindergarten and first grade. 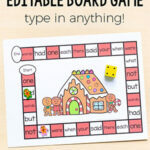 Do you want to make learning addition and subtraction more fun and engaging, but don’t have the time to plan elaborate games or activities? 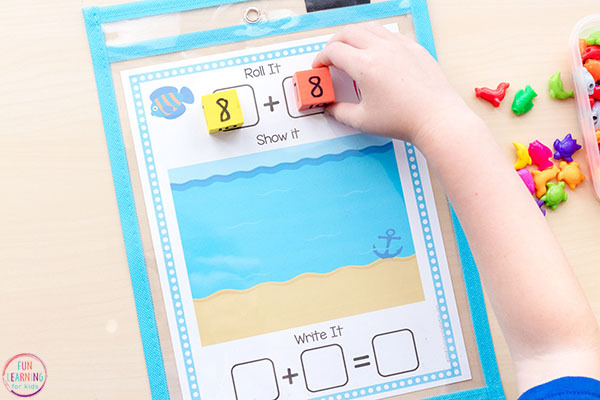 These ocean math mats are just what you need! 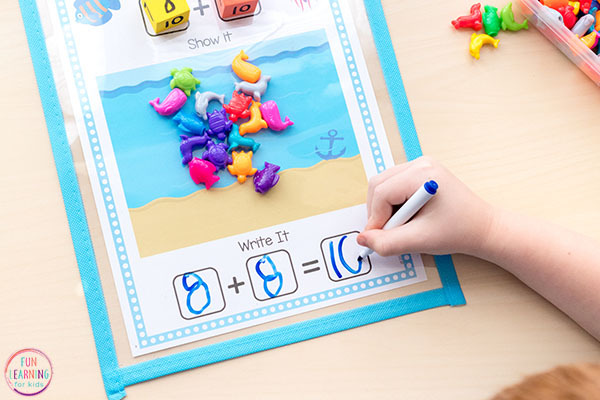 It couldn’t be more simple with these no-prep roll it, show it, write it mats! Just print them out and slip them into write and wipe pockets. 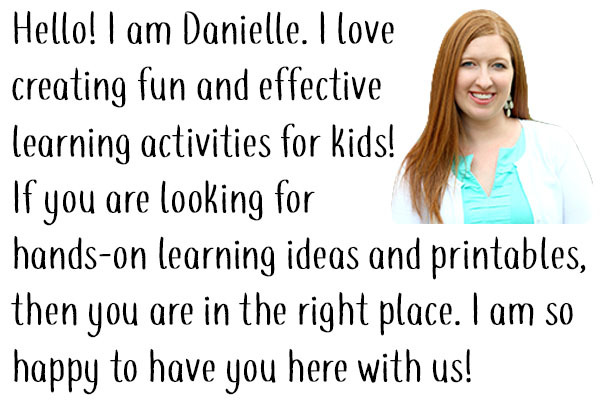 So if you are looking for something quick and easy to pull out at the end of the school year, this is for you! 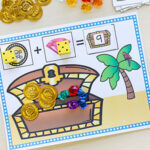 You can use regular dice for numbers 1-6 or make your own (like I did) and add and subtract numbers 5-10. 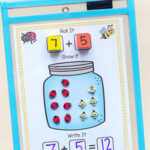 This is a great way to differentiate the activity for learners at varying levels of ability. 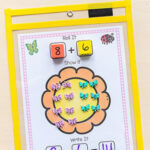 For the subtraction mats, you will also need to make sure that the first dice rolled has numbers that are higher than the second dice rolled. I made a dice in one color that had numbers 5, 6, 7, 8, 9 and 10 and then I made a dice in another color that had 1, 2, 2, 3, 3, 4. So I repeated 2 and 3 to fill each side of the cube. 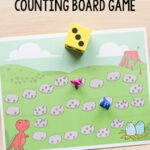 If you don’t want to worry about having two different dice, you can just use two of the same dice and roll again if your second number is greater than the first. Then they will put that many ocean animals on the ocean scene on the mat. 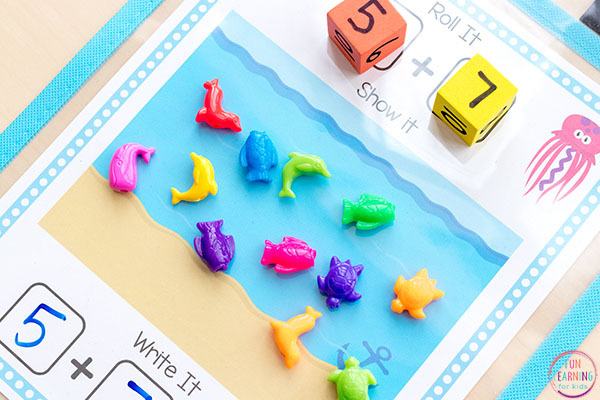 Next, they will roll the second dice and add that many ocean animals to the ocean. Then they will count up all of the ocean animals to see how many there are in total.